We can install all sizes of drains from 4 inches to 48 inches in diameter. For permanent solutions from qualified drainage repair contractors, contact Trotter Company. We offer drainage repair quotes in Georgia, including areas like Marietta, Atlanta, Decatur, and nearby. 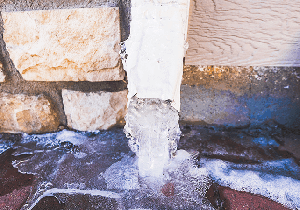 Watch out for water in your hard or ice building up on walkways and patios in the winter time as well as dead grass/trees/plants and an excess of mosquitos. 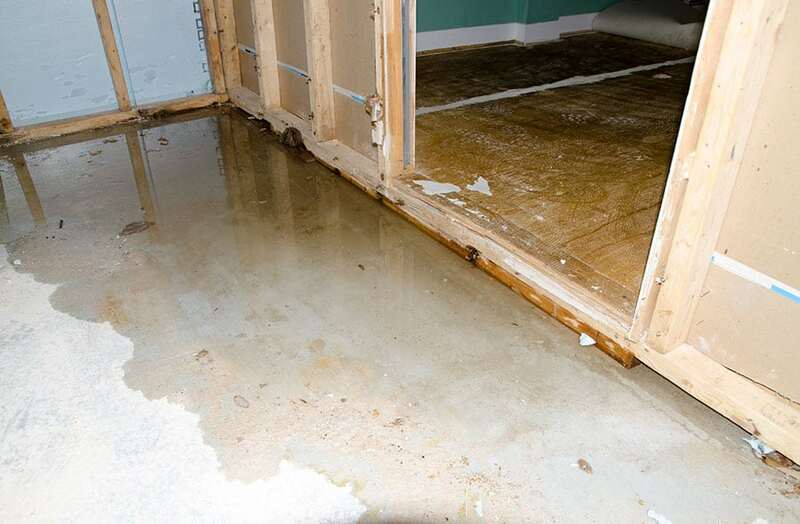 Once water starts to pool outside your house, it’s only a matter of time before you start seeing it on the inside of your basement as well. We install drains from four inches up to forty-eight inches in diameter. Many times we are able to install the smaller drains and customers can’t tell that we worked in their yard! We do very neat work. 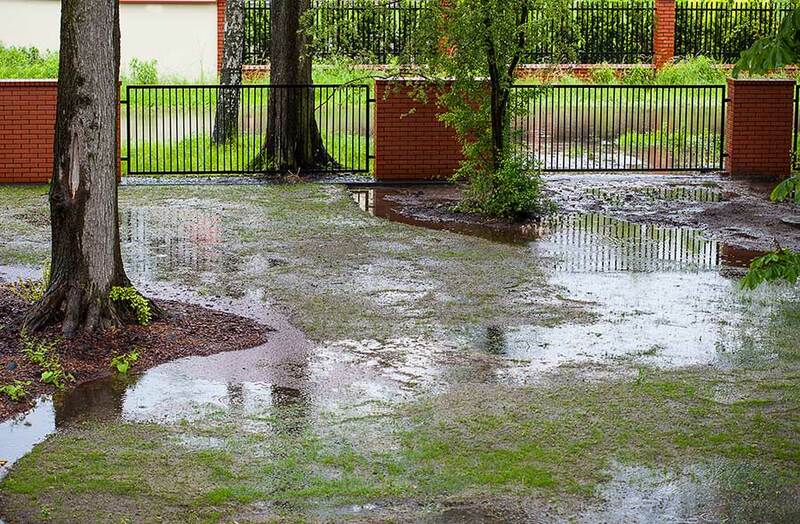 This problem usually occurs during landscaping/grading and can lead to big problems. 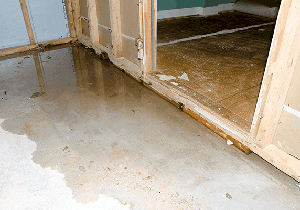 Beware of suggestions to apply exterior waterproofing in this situation. 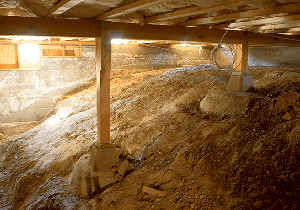 Termites can easily attack your house by coming up from the soil behind the waterproofing membrane. Also, many times the area will continue to be a problem due to seepage from behind the veneer (brick, stucco, stone, etc.) from other areas. In our experience, a much better solution is to lower the grade in the problem area and direct the water away from the foundation. 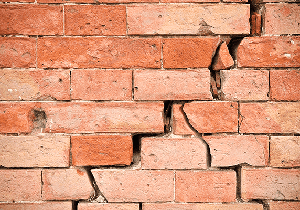 In some rare cases, due to the neighboring yard’s elevation, the stud wall must be replaced with a masonry wall and then the exterior grade can be safely raised.